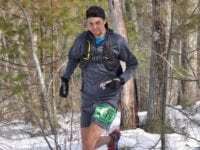 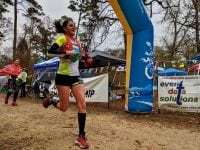 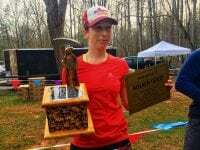 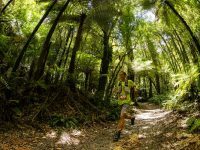 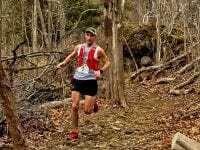 A profile of trail runner and ultrarunner Courtney Dauwalter. 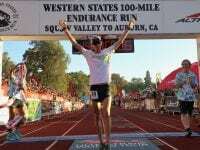 An video interview (with transcript) with Courtney Dauwalter after her win at the 2018 Western States 100. 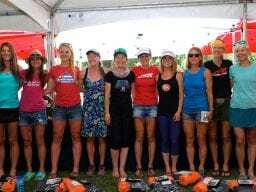 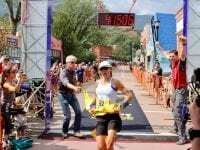 Video of the top-three women at the 2018 Western States 100 finishing. 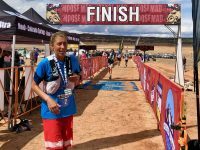 A finish-line video interview (with transcript) with Courtney Dauwalter after her win at the 2018 Western States 100. 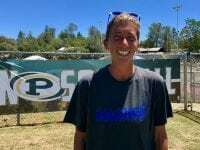 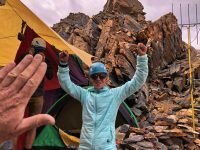 A video interview (with transcript) with Courtney Dauwalter before the 2018 Western States 100.